Gunn & Moore sponsored Joe Root for 11 years from 1st September 2004 to 30th September 2015. 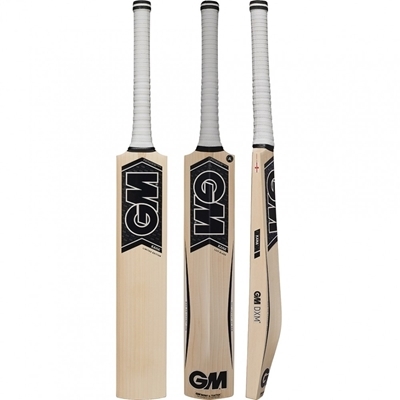 Over that time, Joe used GM bats designed and manufactured in our own factory in Nottingham, England, to great effect. During the summer of 2015, Joe used his GM Six6 DXM bat for all of England's winning ashes campaign, winning Man of The Series and rising to be ICC World Ranked Number 1 batsman after the Trent Bridge Test.